From direct material quenching to whole room targeting, each UTR System is backed by a 5 year warranty and is designed to meet your specific needs. Each of these system types utilizes a series of atomizing nozzles connected by a network of stainless steel tubing. A positive displacement pump driven by an inverter duty motor directs the flow of moisture to the desired locations. Independent zones are controlled by dedicated controls affording the ability to pinpoint moisture delivery. All of which are controlled by a central panel allowing your team the ability to quickly and easily set the humidity level that best fits your needs in real-time. When using atomizing nozzles, clean water is essential. All systems utilize a triplex filtration system [10.0, 5.0, and .35 micron media], with each housing having its own differential gauge. A UTR humidification system is designed to run intermittently, switching on when required and back off once your moisture requirements are satisfied. 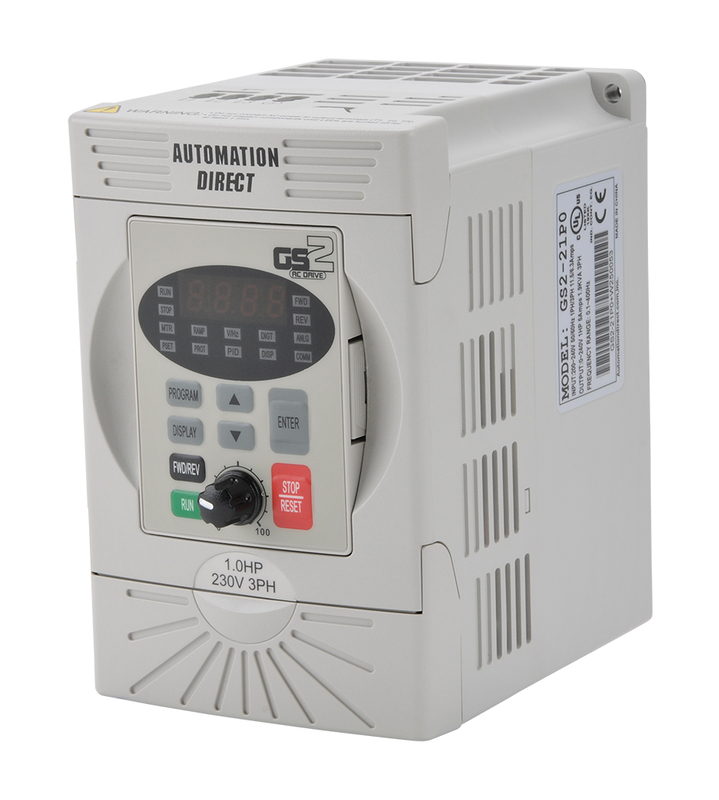 The system’s pump is driven by an electric motor that is controlled by a variable frequency drive. This allows us to slow down the motor to pinpoint your precise flow amount as well as use the ramp up/ramp down feature which significantly increases the life of the pump. Our Cleanable Anti-Drip Brass Nozzles have a stainless steel tip and a removable impeller plate. Standard orifice sizes range from .006” to .012”. Custom sizes are available to ensure that we deliver the precise amount of moisture for your application. We stand by the quality and craftsmanship of our custom-built UTR System solutions. That’s why we’re proud to offer an industry leading 5-year warranty. If a part breaks or malfunctions, we’ll fix it and/or replace it. Our warranty is just one of the ways we live up to our pledge to provide reliable, affordable, quality solutions that meet the needs of your business.